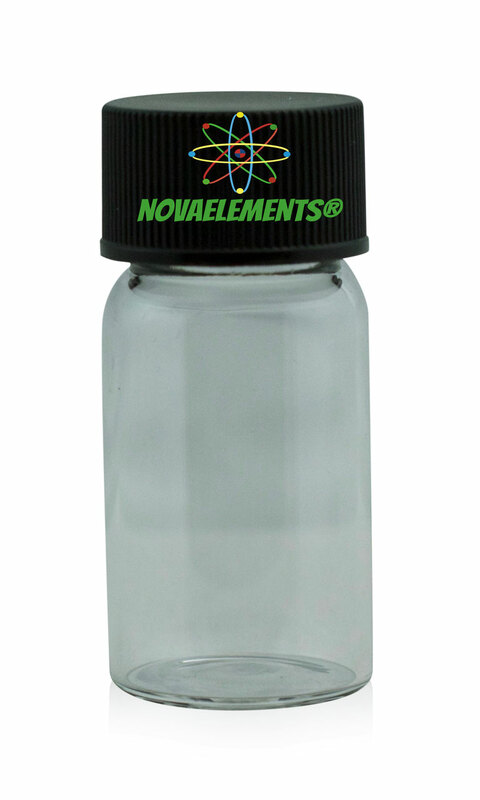 High quality borosilicate glass vial with black screw cap, including one label of the element you want. Vial dimensions: 45x20mm. These are the same vials we use for our elements on sale. Price includes one label, please write in the note of the order which label/s you want. 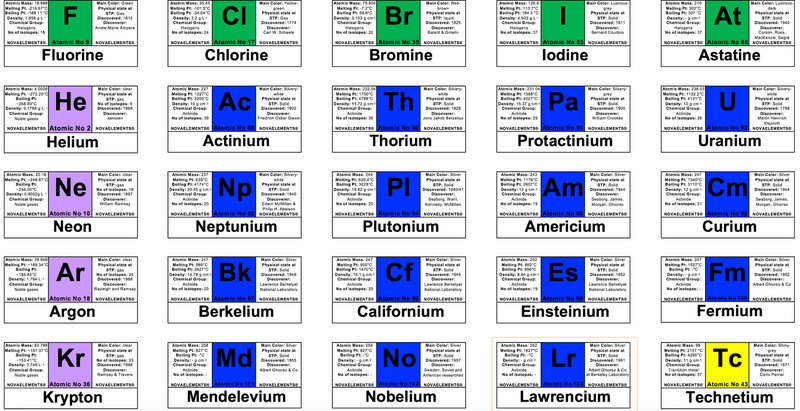 Set of 118 periodic table adesive labels. 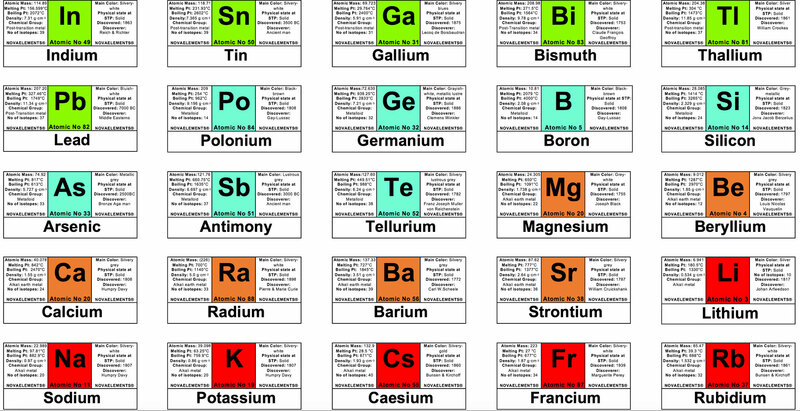 This periodic table adesive labels are made with high quality resolution and colors. Are the same you find on our glass vials. We sell also empty glass vial, ask us. Our labels are protected by international patent and copyright. NOTE: Plutonium label is now correct, Pu instead of Pl. These labels must be applied to each cap of the vials for the periodic table show case set.